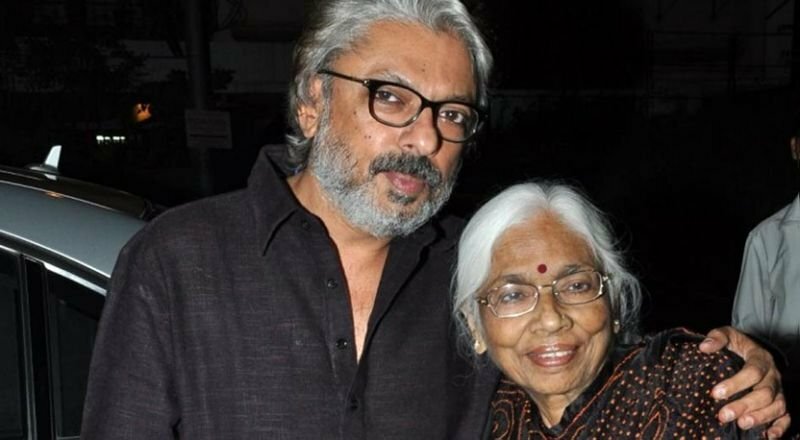 Director Sanjay Leela Bhansali’s Padmavati turned Padmavat may have sailed through several protests and hurdles across the country and finally marked the presence in the theatres on January 25, 2018. Still, after the order of Supreme Court in some part of the country, the film hasn’t released. 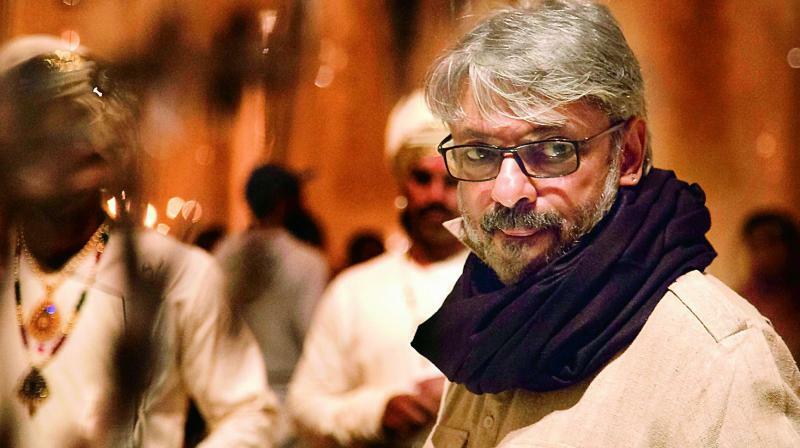 From the day first Padmavat was in the center of controversies and attack #Director Sanjay Leela Bhansali was manhandled by members of a fringe outfit called Karni Sena on the sets of Padmavati. 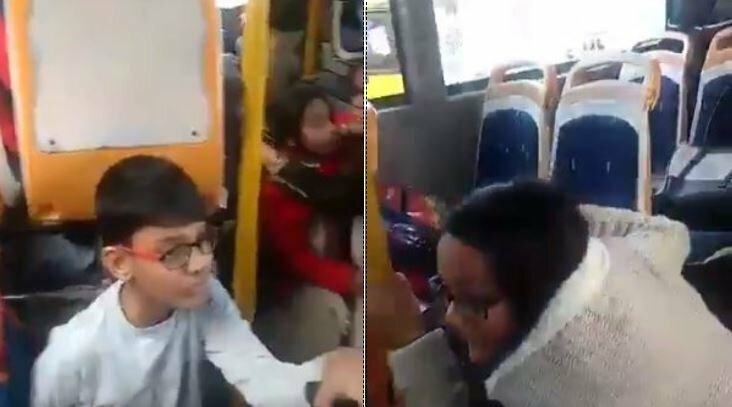 #And, Karni Sena terrorizing school kids by vandalizing a school bus recently in Gurugram. 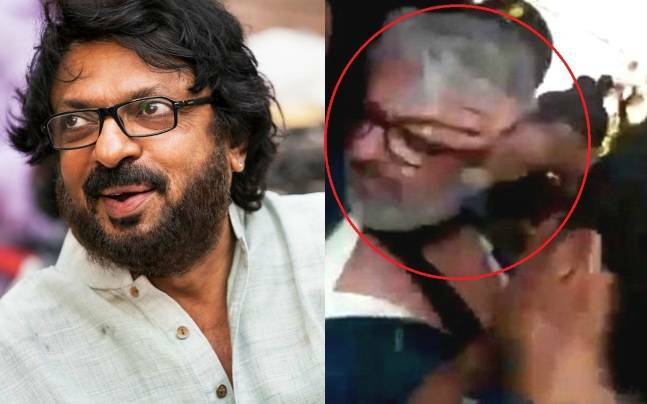 Well, all we can say it is not about Bhansali now, it is showing the mentality of Karni Sena indeed! Thanks for reading this and have a happy sharing because sharing is caring. Add On These 10 English Words To Your Dictionary If You Are Big Time Foodie! !